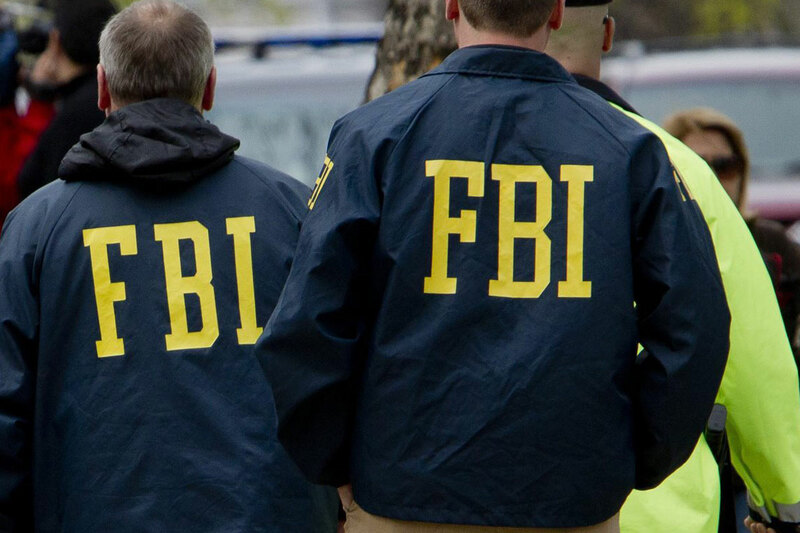 The FBI has been reportedly using the services of the Israeli-based company Cellebrite in its effort to break the protection on a terrorist's locked iPhone, according to experts in the field familiar with the case. McAfee threw up false flags on Twitter, saying that he “played a role in the government’s new plan, but he later told Inverse that his role was a negative one — he did not want the government to break into the phone. The FBI initially attempted to force Apple to crack the iPhone via an ongoing court battle, one which the company’s CEO Tim Cook said he was willing to carry all the way to Supreme Court, to defend the privacy of its customers. Just as the two parties were scheduled to go to court on Tuesday, a federal judge agreed to the FBI’s request to postpone the hearing, after prosecutors announced that an unnamed "non-governmental third party" had presented a potential way to crack Apple’s flagship product without the company’s help. If the third party successfully bypasses the iPhone’s security features, it could have business implications for Apple that go beyond this particular case. Other tech giants – and as of this month, the Department of Defense – routinely set bounties for identifying and fixing exploitable flaws for outside hackers to claim. Facebook paid out almost $1 million total in such bounties to independent researchers who found bugs in 2015, and Google paid hackers $6 million in 2010. 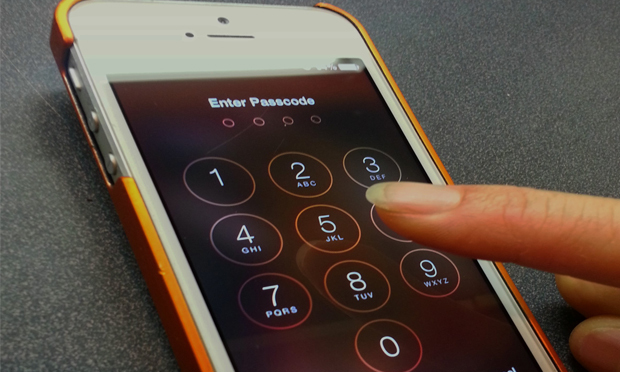 Feinstein and Burr argue that it is currently too easy for criminals and terrorists to “go dark,” and the new bill would force companies like Apple to comply with court orders that seek access to encrypted communications.